Suitable for use on any material. 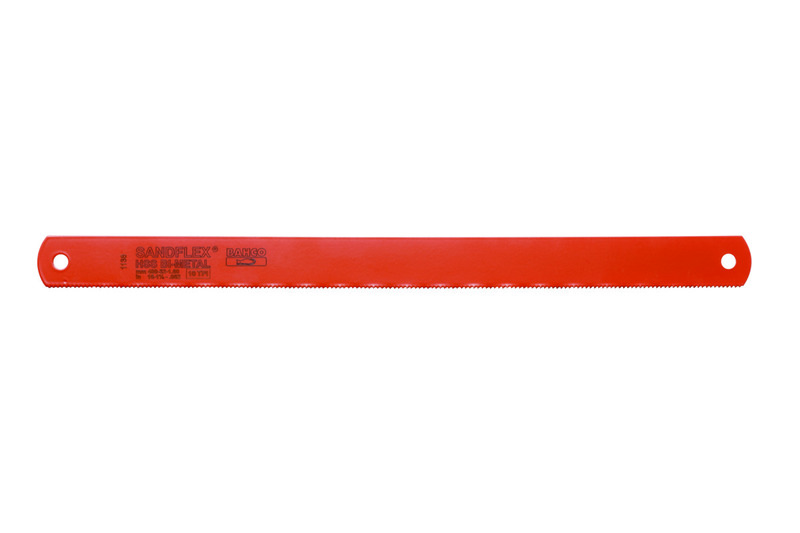 Sandflex® is virtually an unbreakable bi-metal hacksaw blade. Shatterproof blade that can withstand high feed pressures yet giving accurate, fast cutting rates.